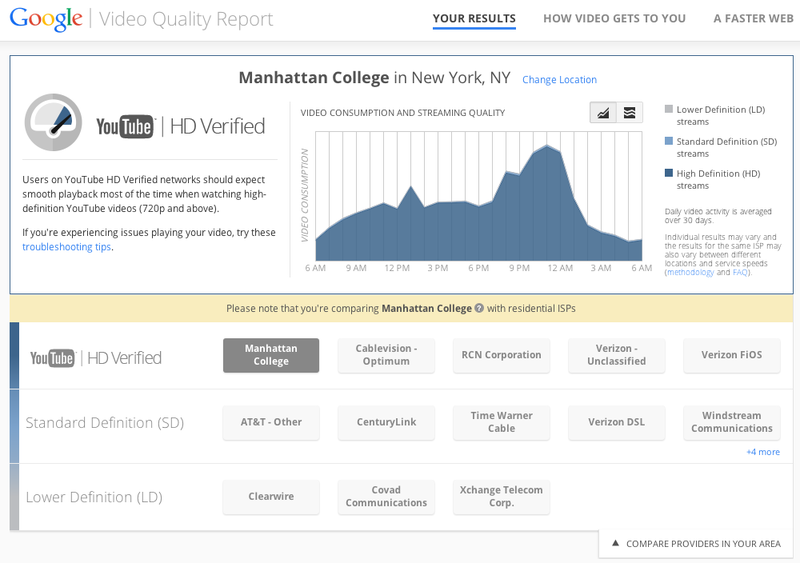 Manhattan College has received the "HD Verified" designation from YouTube. As a result, JasperNet users at Manhattan College can consistently expect smooth playback of HD YouTube videos from anywhere on campus, including JasperNet WIFI. 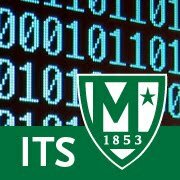 With this designation, Manhattan College joins the ranks of a small number of elite NYC networks.